If you are looking for the right candidate for a particular job vacancy, then you can come directly to us for excellent services. A	t Global Placement & Career Guidance Center Nashik, we are instrumental in rendering dependable HR consultancy services to the organizations across Nashik (Maharashtra, India). 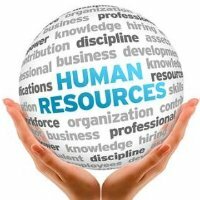 We are backed by a team of qualified and resourceful HR consultants who have a large database of potential candidates. Therefore, we can help you in getting the right candidate for the growth of your company conveniently. In addition to this, we assist the companies in salary decision, payroll, and similar other recruitment activities.